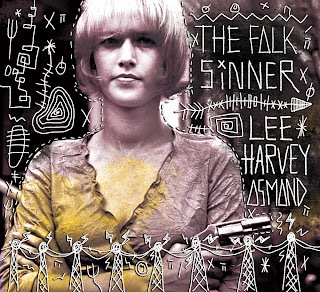 The Folk Sinner, the incredible second disc from Tom Wilson's musical collective, Lee Harvey Osmond, is a welcome evolution from the debut. This new CD has its own soul but is still centred in the psychedelic folk sounds of its predecessor. The former Junkhouse frontman's voice has got some amazing grit and growl to it here. Tom's vocals can go really low but can also be smooth when the song warrants it. As always, many of the tunes defy categorization. Tom's poetic lyrics are joined by pieces of jazz, country, folk, psychedelic rock, and more. The results are surprisingly artful and cohesive songs. Lee Harvey Osmond was always more of a community than a band (With Wilson as the ringleader). As a result, returning musicians such as Ray Farrugia (Junkhouse) and Michael Timmins (Cowboy Junkies) are joined by special guests Paul Reddick, Margot Timmins (Cowboy Junkies), Andy Maize (Skydiggers), Colin Linden (Blackie and the Rodeo Kings), Hawsley Workman, Oh Susanna and more. Highlights include a cover of Gordon Lightfoot's Oh Linda and Freedom, a song Tom originally penned for Colin James which has become a regular live number from Wilson's shows. The CD is available in stores, at Tom Wilson's live performances and as a download on the Lee Harvey Osmond site (with two bonus tracks!) 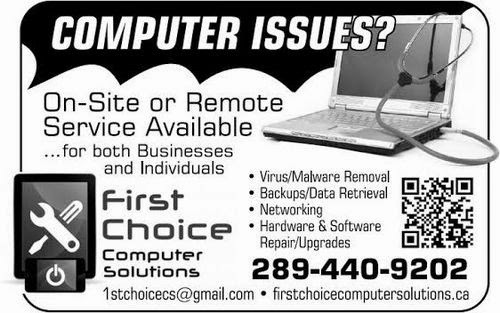 and iTunes. Below are a few tracks from the CD, courtesy of Tom Wilson. Legends Revealed: Did a singer record 28 versions of a hit song depending on where it was released? Hamilton has once again had a strong showing at the Juno nominations, which just goes to prove how much world-class music is in the area. Both Jack de Keyzer and Steve Strongman will be going head to head for Blues Album of the Year of the year along with Colin James (whose nominated disc includes songwriting from Hamilton's own Tom Wilson), Steve Hill, and Shakura S'Aida (her nominated CD features a performance from local blues legend Harrison Kennedy). Local singer/songwriter, Kathleen Edwards is up for two awards (Songwriter and Adult Alternative Album). Other area musicians up for Junos include Monster Truck, Diana Panton, Walk Off the Earth, and The Arkells. We'll be keeping our fingers crossed for everybody on the April 21 ceremony in Regina. Below are a few nomination highlights. 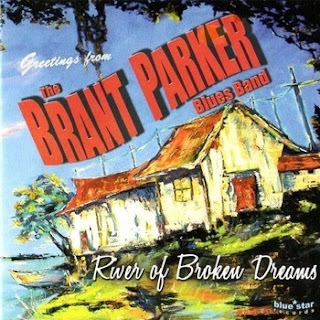 River of Broken Dreams, the latest CD from St. Catharines's own Brant Parker Blues Band is an amazing example of straight ahead, old fashion boogie blues. Brant's voice has character whether he's funking it up with songs like Designated Down Time or crooning with slow jams such as Same Old Blues. His talented band backs him up with gusto on all the numbers. 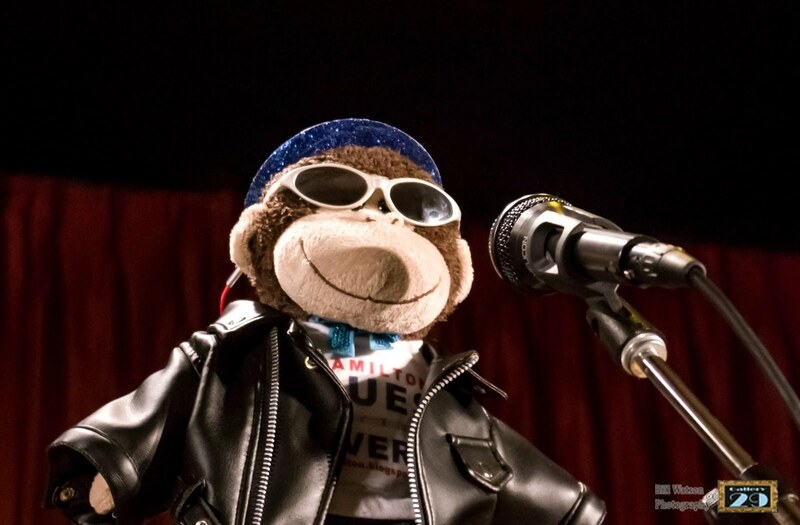 The group's joined by a number of incredible guest stars, including Hamilton's Jack de Keyzer, who produces and adds his his amazing guitar work to three songs. Al Duffy plays bass on two tracks as well. This wonderful disc is available at the band's live shows and can be downloaded through their bandcamp site. 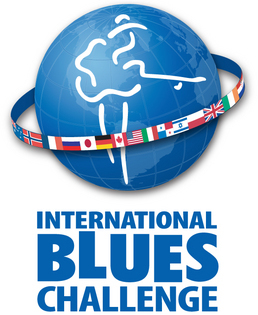 Canadian musicians were in full force at the 29th International Blues Challenge in Memphis, Tennessee. The finals were held February 1 and 2, 2013. The world got to see what Canucks are capable of. Steve Hill, from the Montreal Blues Society won for Self-Produced CD. In the Band competition The Selwyn Birchwood Band (Suncoast Blues Society) won top prize with Michael van Merwyk and Bluesoul (German Blues Network) in second place and Dan Treanor's Afrosippi Band w/ Erica Brown (Colorado Blues Society) in third. 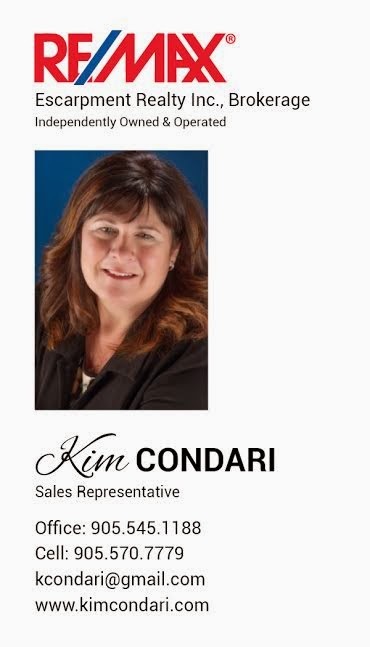 Click here for more of our IBC stories. 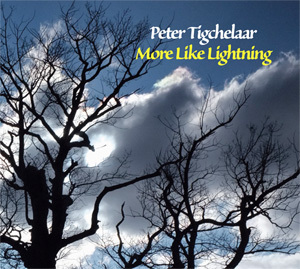 More Like Lightning, the newest album from local singer songwriter, Peter Tigchelaar, is like a journey within a CD. With its pop-folk sound plus the lyrical allusions to blues and honkytonks there's an unmistakable sense of home. Despite those homey roots, the sound does have a bit of a world flavour and offers the listener the feel of an exotic, warm-inviting cafe performance. Ukelele, viola, glockenspiel, accordion, cellos and more add to the international atmosphere. The spiritual lyrics also provide a journey that goes beyond the physical. This disc will see your mind travelling outward and inward (occasionally at the same time). More Like Lightning earned a Hamilton Music Award nomination last year for Religious Recording. Peter's fellow travellers on the CD include Harrison Kennedy & Cheryl Tigchelaar (backing vocals), Ron Cole (accordion), James Hill & Mike Donnely (ukeleles), Andrew Tigchelaar (bass), Tone Valcic (percussion), and Anne Janelle (cello, viola & cello banjo). The album is available through Peter's website as a psycical CD and download.